Join us for great food, exciting raffles and free screening of short films throughout the evening! 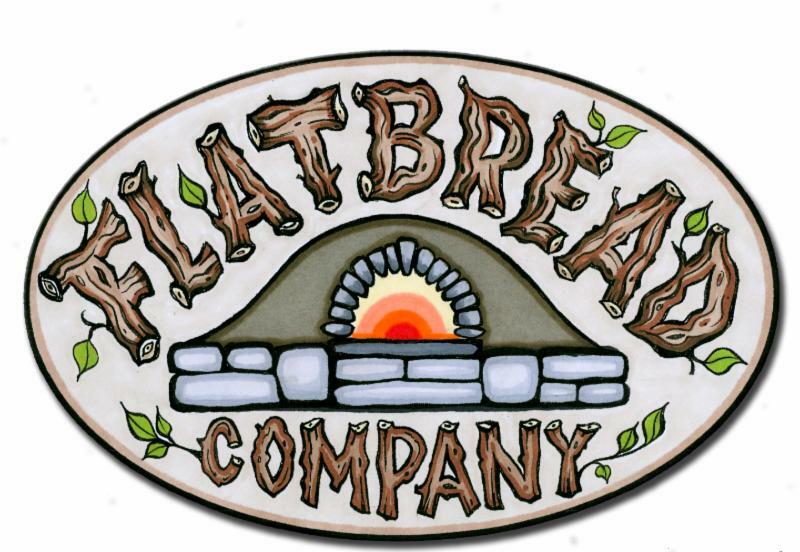 Enjoy a wood-fired pizza between 5-9 pm and Flatbread Company will donate a portion of the sale to PCFF! 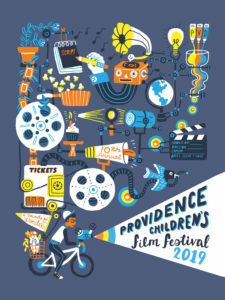 Take dinner home or stay to enjoy PCFF film shorts with your pizza. Pick up a Festival film schedule, buy movie tickets, and be the first to buy your Decade of Wonder limited-edition anniversary t-shirts and silk screen poster! Artwork by Jessica McGuirl.